The First Ralph Schrager Memorial Golf Tournament was held on October 16, 2017. 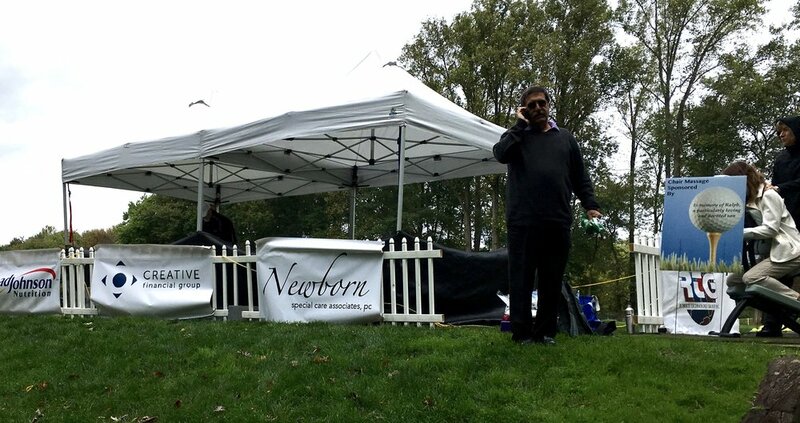 All proceeds directly benefit the families and babies at Abington Hospital-Jefferson Health's Special Care Nursery. 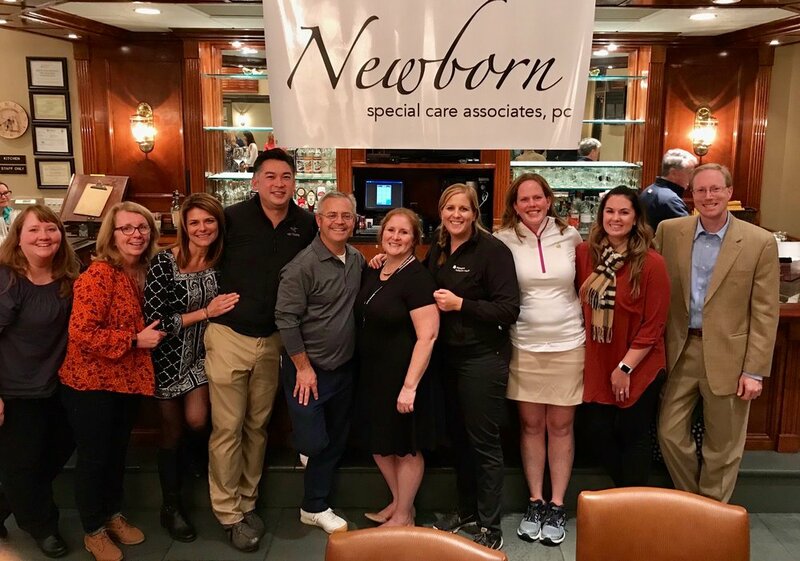 An avid golfer and dedicated neonatologist, Ralph always wanted to figure out a way to be able to play golf and help babies at the same time. Thank you to all the wonderful people who helped make this event a reality.